Ever notice how the older you get, the more that dreaded brain fog seems to settle in? I’ve recently moved and while trying to keep up with my work, my focus has been on packing, setting up a Uhaul and unpacking. It seems that when my mind is elsewhere, my brain seems to lose focus on everything else, including my work. Fortunately, On Tapp Nutrition‘s brain bundle helps you tap into your potential and remove the brain fog so you can get clear, get focused and power through your day! 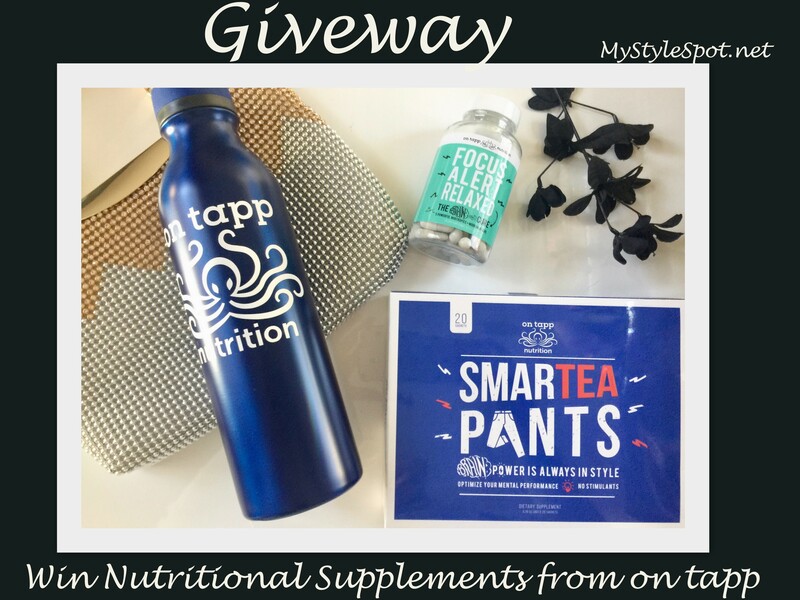 Whether you’ve got a lot on your mind such as a big change in your life, or you’re just noticing that you’re having a harder time thinking clearly lately, the brain-boosting supplements and tea from On Tapp can help you get back on track and slay your day! On Tapp uses only the best, highest-quality ingredients that are backed by research, so you get maximum benefits from their awesome innovative and super- efficient products! Check them out at ontapp.com! Also, use my code: MyStyleSpot and get 20% off your purchase! I really want to try the supplements. 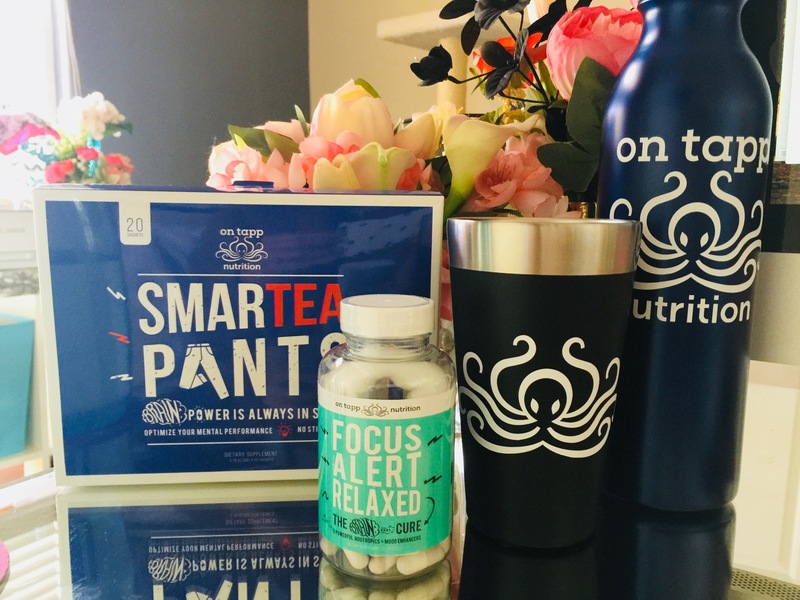 Im most excited for the Focus Alert Relaxed supplements!! I really really need them and all of the above lol!! I like the Brain Boost pack! My brain could use a boost lately.